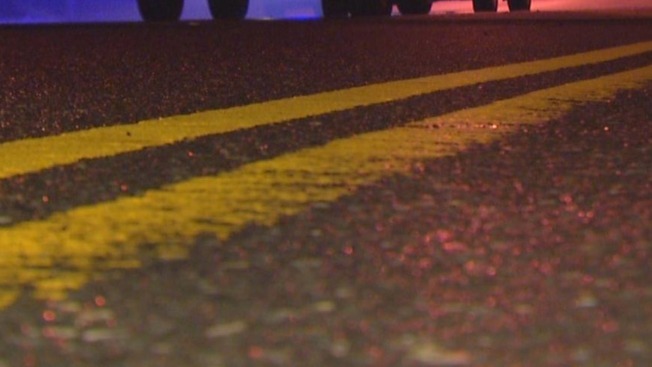 The incident happened in the area of 246 North Haverhill Road around 10 p.m.
Two people were killed and one person was seriously injured in a rollover crash in Kensington, New Hampshire, Monday night, according to state police. Police say investigation showed the vehicle the victims were traveling in failed to negotiate a curve and went off the roadway at a high rate of speed. The vehicle rolled over several times, ejecting all three victims. Two of the victims -- Malachi Davis, 21, and Hunter Vars, 21, both of East Kingston -- died from their injuries at the scene. The third victim, Jack Perreault, was transported to Boston Medical Center with life-threatening injuries. It is unknown if drugs or alcohol played a factor, but the crash remains under investigation.